Being a plaster-based material, stucco has a tendency of scraping and cracking on the surface. While some of the problems may be superficial, some can sink deeper into the structure itself. the question then comes, how do you know your EIFS installation has developed a problem that needs rectification? 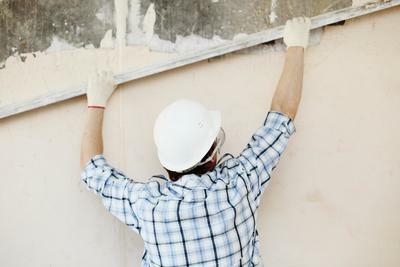 The only way to answer this question comprehensively is by inspecting your exterior walls. Our Baltimore EIFS company offers stucco wall inspection as one of our services. Telltale signs for EIFS installation in trouble include the emergence of large gaps that allow for water intrusion, moisture, outside air, or even pests to come right through in. This can undermine the structural integrity of your commercial building. We give our clients confidence that their walls are in proper shape and if not, we recommend EIFS stucco repair immediately. This inspection is specifically undertaken to address issues on cross-grain shrinkage that could result in cracking or wrinkling of coatings in dimensional lumber. This problem if left unattended can also lead to a bulge in the system. Normally, dimension lumber shrinkage occurs whenever the lumber loses moisture. This usually happens within the first two years and only once in the life of your house. If your house is two years and above, chances are you do not need joint remedial work unless there is evidence of cracking, wrinkling, or bulging at the floor line. These sealant joints prevent water from entering the EIFS system installation where the system meets other materials. The weather seal provided by this sealant is extremely crucial. The joint also accommodates movement between one material and the other. 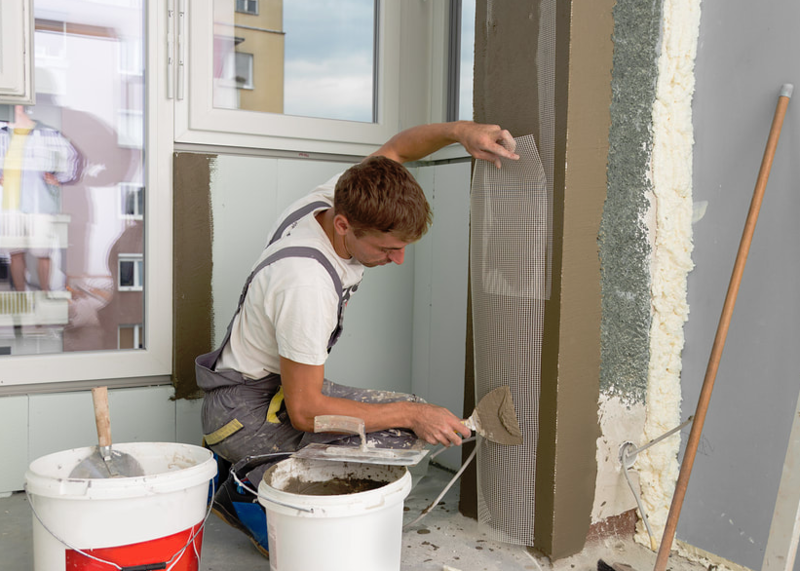 Through our inspection, we establish whether all terminations have sealant joints including the places where synthetic stucco meets other materials. For the weather seal joints around doors, windows, and other penetrations, we recommend bond breaker tape with fillet beads. This is another area of inspection. Projecting surfaces provide essential architectural features such as trim around doors, windows, as well as other decorative features. The performance of a projecting surface is usually influenced by the climate and location of your stucco house. Where the EIFS surface is not damaged, horizontally protruding residential trim is acceptable. This termination is appropriate for roof or deck repair and replacement. 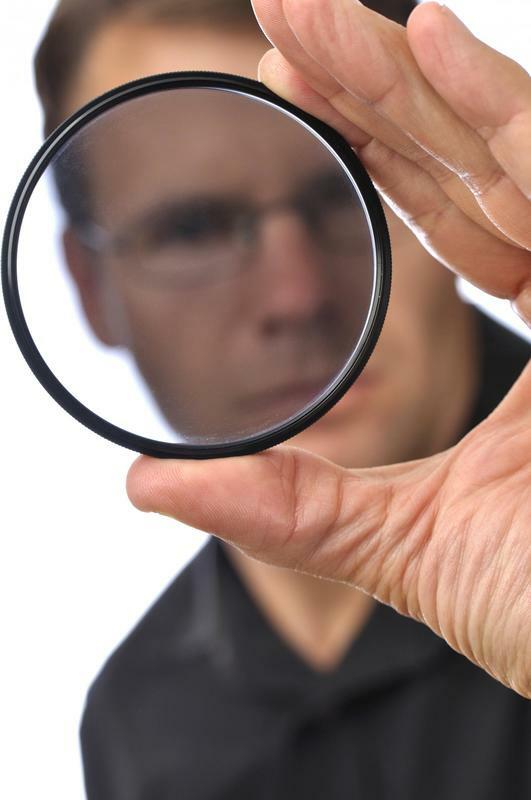 It also allows for proper installation and inspection of the system and flashing. When inspecting existing buildings, we look for termination closer to the deck or roof surfaces. As long as the termination is accompanied by an EIFS whose bottom edge is installed according to the manufacturer’s specifications, this is perfectly fine. Normally, accumulating water run off should be carefully directed away from your building. When doing EIFS stucco inspection, we check whether your roof to wall flashing has a diverter or kickout at its termination to direct water to the outside. We also check the dimensions of the diverter to assess whether it can accommodate your local exposure conditions. Give us a call today and we shall send our professional stucco contractors to come and check for water signs and other potential damages.